During the summer, many are faced with the daunting task of entertaining themselves or those they love, but to no avail. They have to listen to the calls of their mothers telling them that if they really wished to do something, that they need to do chores, but it only forces them deeper into boredom. They sit doing nothing the whole time dreaming of what they could do, what they wished to do. 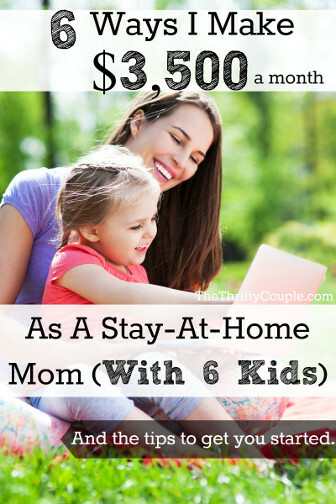 But without any guidance on how to spend their summer days on anything but couch-hogging and chore-doing, they can only dream of what they could be doing, crafting and using a backyard waterpark. If only they could have found this blog post, or the many that are stored on this site they could have found an enjoyable summer, happiness. But you, my friends, are the lucky ones that just so happened to stumble upon this treasure trove. 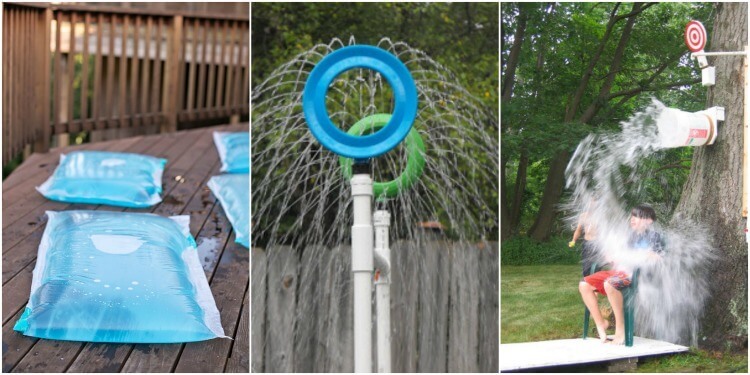 A whole compilation of DIY backyard waterpark ideas! So what are you waiting for? 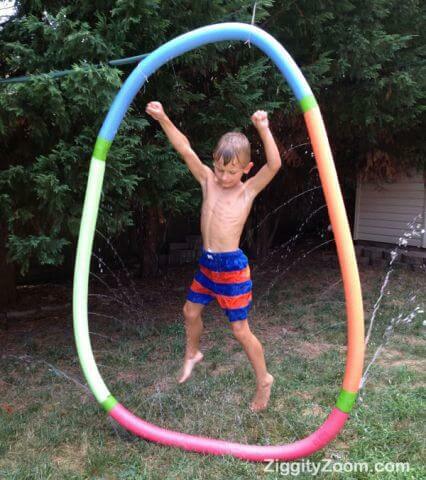 Dive right in (literally and metaphorically) to these backyard waterpark ideas! 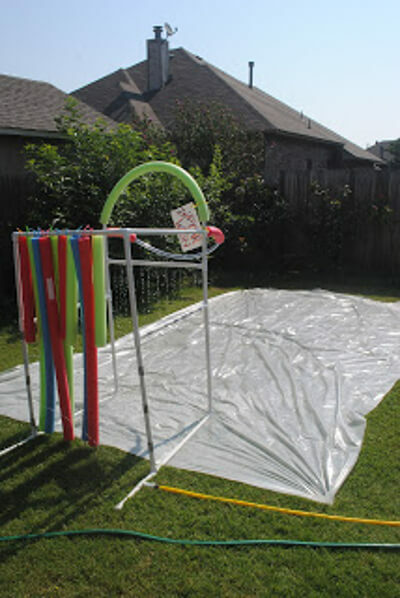 But first, let me give a warning to those who have been doing nothing this summer: this may seem daunting as you WILL want to do each and every one of these fantabulous ideas for backyard waterparks. And if you want to bring happiness to some more people who are starved of anything good to do (again, not chores, but backyard waterparks) then please share this with them, because who wants to be selfish? 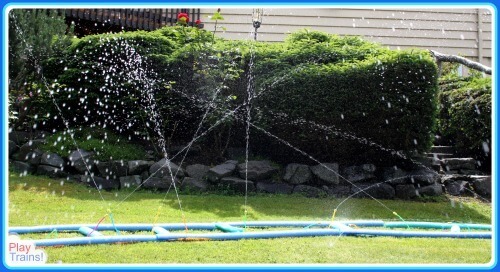 Also, if you are just tired and don’t want to do anything else yourself (completely understandable), then see if you have any free splash pads in your area! 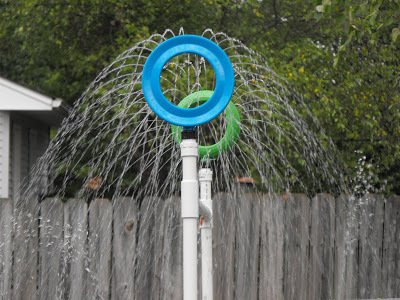 Possibly one of the most adorable things on the list of backyard water park ideas! 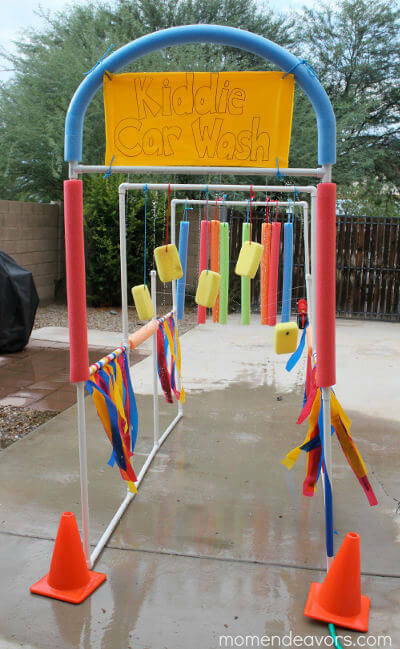 I love the miniature car wash, and if I was that size I would be running through it again and again! (But still, I would run through it even if I wasn’t that small, because who wouldn’t?) 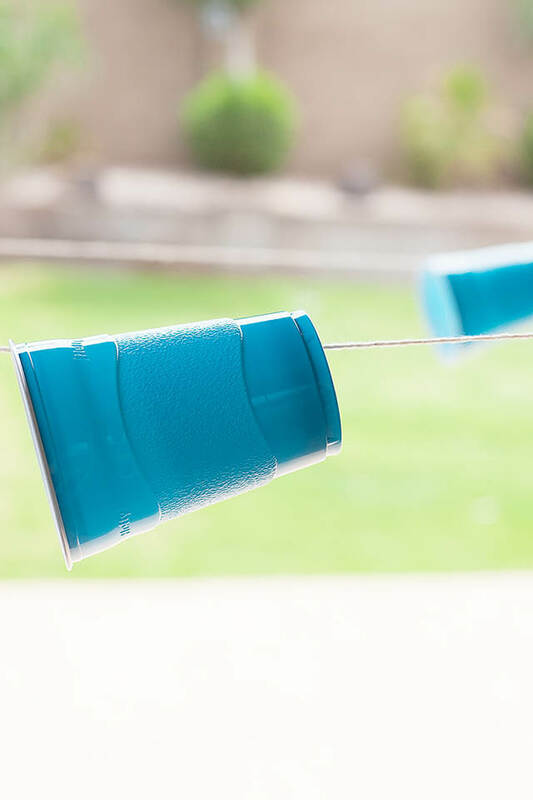 Made with so many great things like sponges, pool noodles, and PVC pipes, but you can improvise and be creative! This is so fun and adorable! 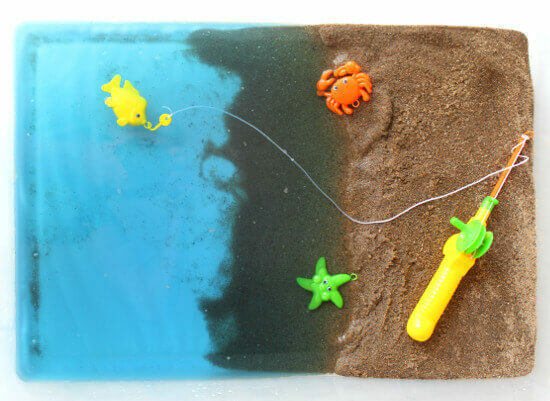 It is so great especially if you put sea creatures in. You can make them to throw in the pool, sit on, or you could just use them as a stress ball if you made them small enough 😉 ! 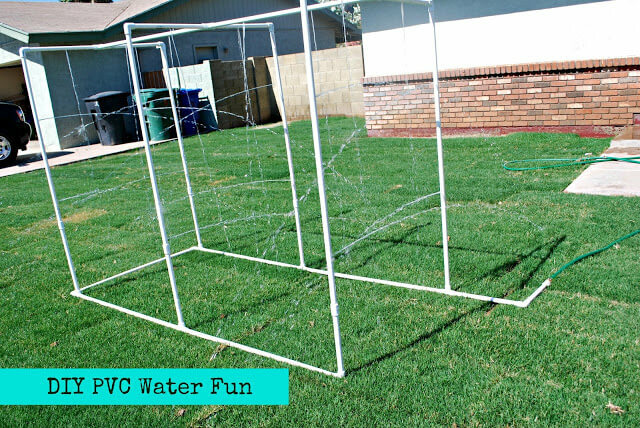 This one is so great and fun, especially if you are looking for something that is a little more hands-on with all of the supplies like PVC pipes and hoses. And again, improvise! 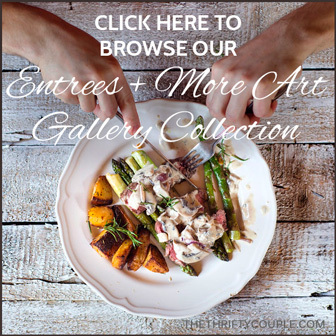 All of these will be so much more fun if you add your own creative touch! Unlike our last idea, this one is great if you want to quickly make and get cooled off! 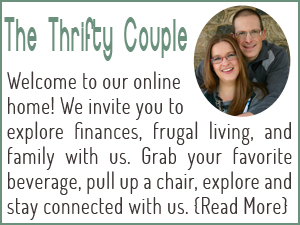 We have tried this one ourselves, and it is amazing! 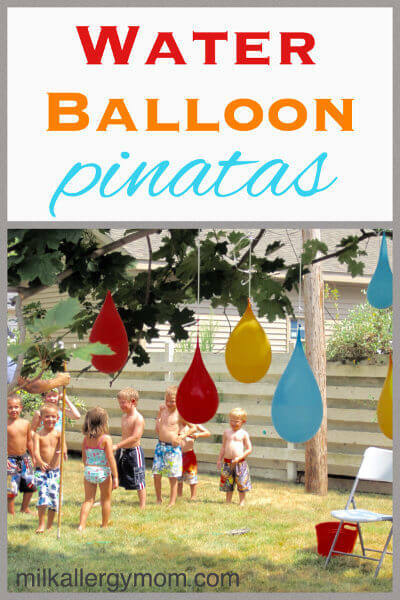 I don’t know about you, but playing with water balloons as piniatas is great, but the only downer is that there’s no candy, but standing under the water balloons would be a real treat! This one would be fun to combine with a game or the like, such as a trivia game and if you don’t get it right, KERSPLOOSH! This one looks like a good deal of fun! The signs they made on these are so cute! You could even theme it if you wanted to! 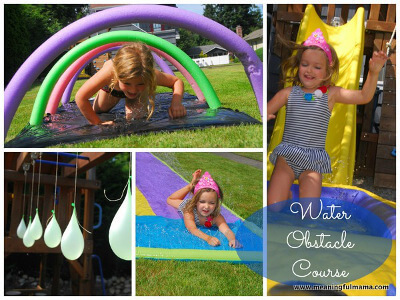 This one could even be a lot of fun with older kids if you made the course technical enough! You could even make a big competition for who can get through faster, American Ninja Warrior style! 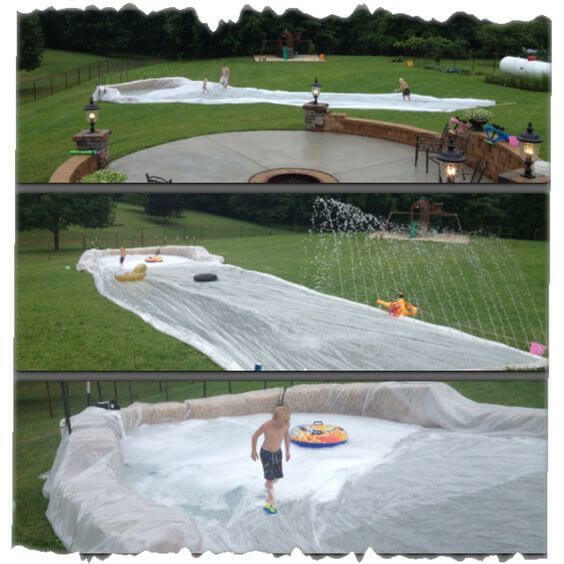 I have never mastered the art of slip-n-slides, but I might try just to go on this one! Not only that, but slip-n-slides can make for some pretty humorous situations! I would love just bouncing around on this! 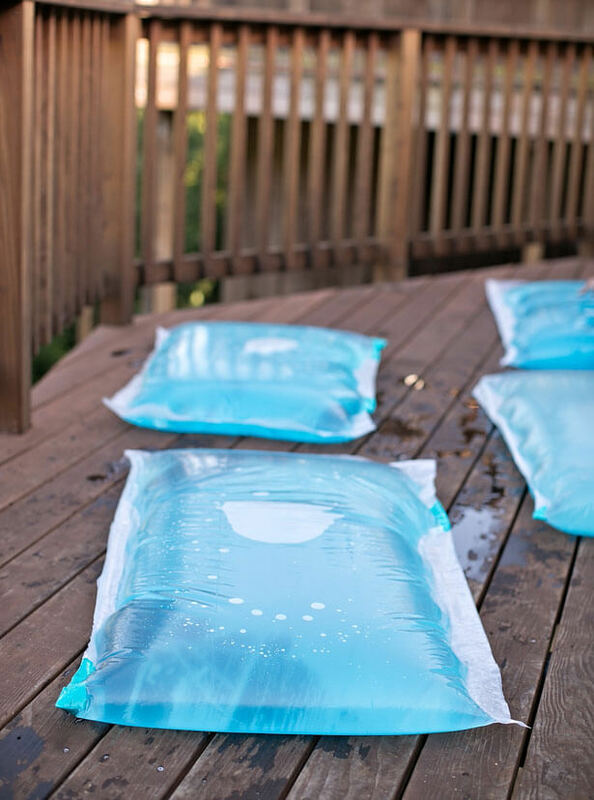 And if you filled it with cool water, then it can be a fantastic thing to even just lay on! 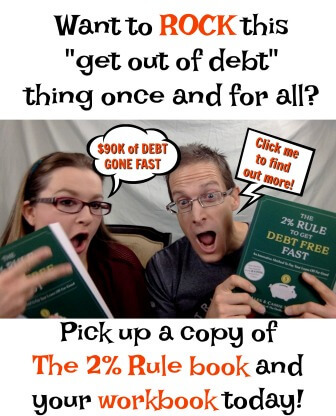 Come on, come all to try this idea! Who can get their cup across first? With a bunch of competitive people and an animated commentator, this promises to be one of the best! This looks like a great idea! So much fun! Pool noodles are always one of the greatest thing to try if you don’t know what to do! 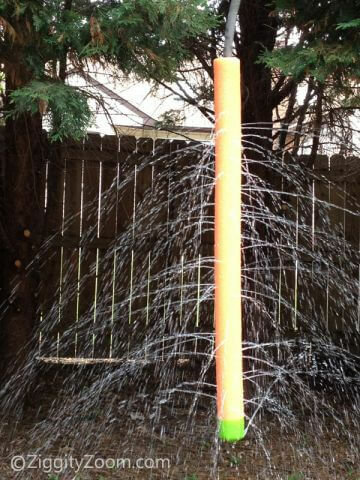 This is a great one to do if you want a good, stable backyard water park. With a few decorations it could be even more fun! 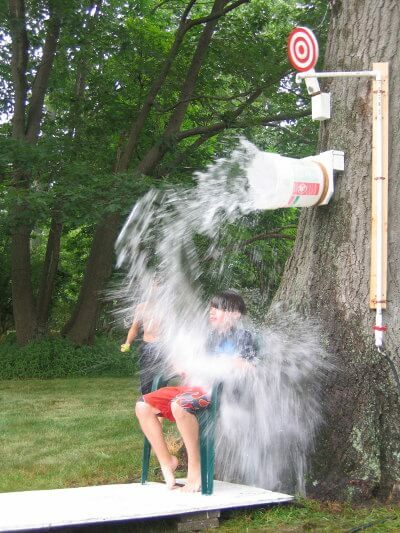 If little kids don’t want to get too wet but still want to have a fantastic time playing, then go ahead and do this! I know that you are nearly bouncing out of your seat with excitement to run to the store and get supplies for these exciting crafts, but remember to enjoy them and tell me later in the comments how it went! Bon Voyage! Au revoir! Enjoy!